Our dedicated sales team with over 50 years experience is available to offer friendly advice and speedy deliveries anywhere in the world for new electric motors, gearboxes, fan units and pumping units, available from our extensive warehouse or direct from the manufacturer. Boardley and Roberts capabilities extend to analysing customer requirements, specifications and resolutions for new projects. Also replacing existing equipment to assist in achieving an Engineering solution specific to your needs. 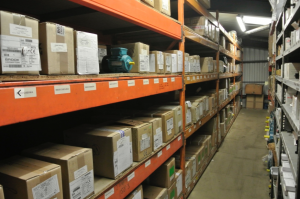 As a Brook Crompton Approved Motor Centre and Official Stockist of their products we hold a vast amount of energy efficient motors in our warehouse, available for collection or delivery 24/7. In addition to this we hold strong relationships with many other alternative manufacturers. 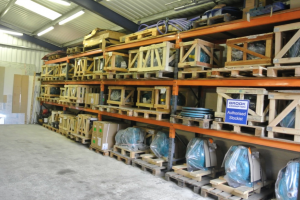 We endeavour to understand your requirements whether domestic, commercial or industrial, for all types of Pumping units, Fans, Motor Gearboxes, Frequency Inverters (VSD’s) and all types of Control Equipment. Please contact our friendly sales team with any enquiry you may have, as they will be happy to assist you. Whether the problem is technical enquiry or an urgent replacement needed Boardley and Roberts has the ability to solve it swiftly and professionally! 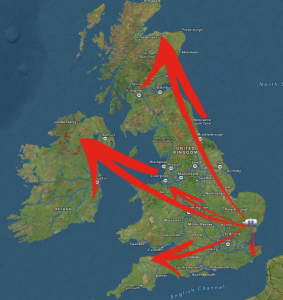 Speedy delivery via courier to all corners of the United Kingdom and around the Globe!